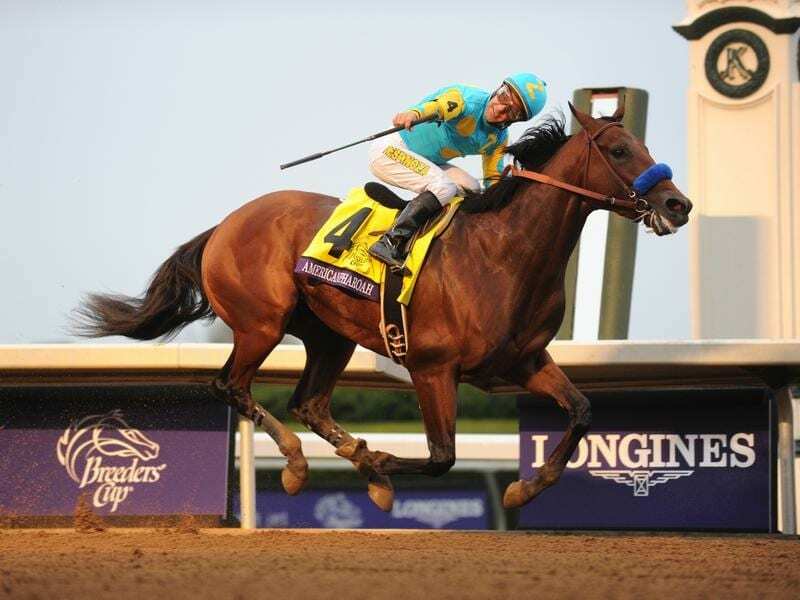 American Pharoah’s jockey Victor Espinoza is near a return after suffering a spinal injury. Star American jockey Victor Espinoza is hoping to be back riding early next month after recovering from a spinal injury. Espinoza, who has not ridden since July when he hurt his neck in a trackwork incident, was back riding work at Santa Anita at the weekend. After being cleared by one doctor, Espinoza was given a different opinion by another so sought additional advice in recent weeks. “They all decided I’m good and ready to go back to work. The 46-year-old is best known as the regular rider of dual Horse of the Year California Chrome and Triple Crown winner American Pharoah.